One of the character profiles that we model for our scholars at The Grande Innovation Academy is that of being a Communicator. From the smiling faces in the front to our dedicated and hard-working teachers, we strive to communicate in a respectful and productive manner. Interested in seeing firsthand how our scholars excel on a daily basis? 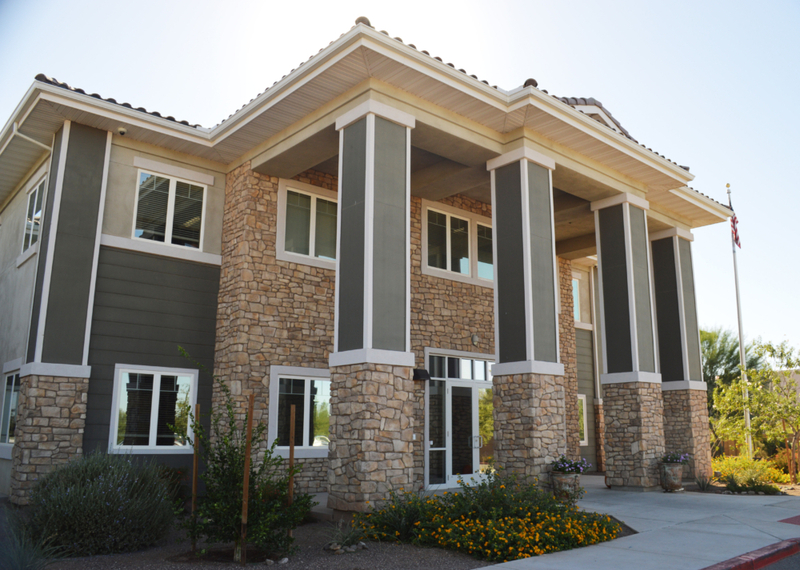 Call us at 520.381.2360 to take a tour of our campus.